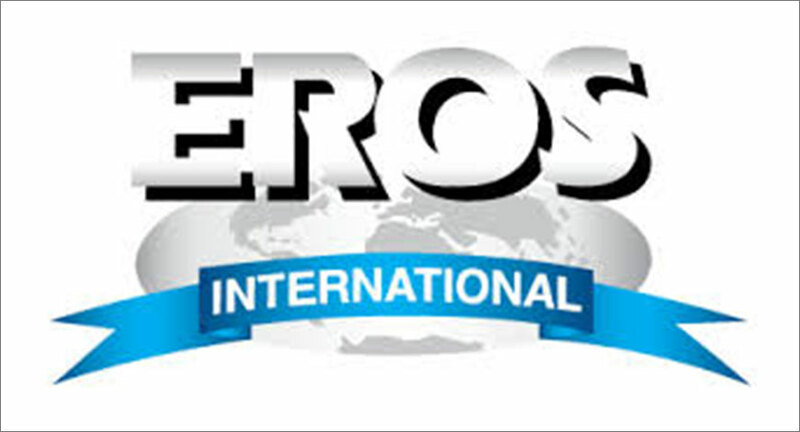 Sri Lanka’s connectivity provider Dialog Axiata PLC has announced its partnership with Eros International to launch its premier video over the top (OTT) platform Eros Now. The association allows users to seamlessly browse through over 20,000 hours of original Indian content in over 10 languages. Available via the Dialog ViU app, Eros Now gives subscribers access to a high-quality content library which comprises over 11,000-plus movies with multi-language subtitles, originals, music and entertainment shows in high definition (HD). Additionally, along with a vast library of diverse content, the app will allow users to curate movie and content playlists, receive personalized recommendations, view content offline and sync all devices for a superior viewing experience. Users may download and subscribe to Eros Now using the Dialog ViU app, available on Play Store. They will be charged a monthly fee of Rs 100 +tax for the subscription.